With the Indian government seeking the extradition of fugitive businessman Vijay Mallya from the UK, where he is living currently, and with him refusing to return to the country, Mallya joins the list of Indians who have found safe havens abroad and are wanted in the country for various crimes. 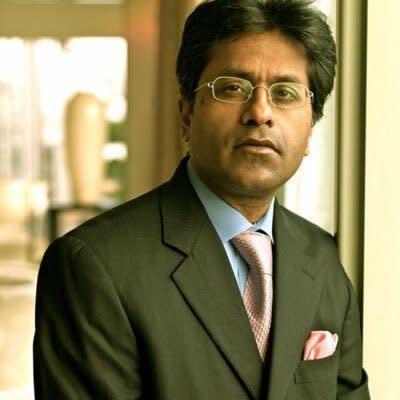 Lalit Modi: The Indian businessman and ex-honcho of the Indian Premier League, Lalit Modi, rose to the pinnacles of cricketing glory from his position as the elected president of the Rajasthan Cricket Association. As he moved onto the national cricketing scene, he made a windfall with his pet project, the Indian Premier League. But it also paved the way for his downfall when, in 2010, he tweeted ownership details of the newly formed Kochi Tuskers. The BCCI then sent three show cause notices to him, and accused him of breaching confidentiality agreements. He was sacked from the board in September 2010, and he fled to the UK soon after. Still in London, Modi has had his passport revoked by the Indian government and is wanted in India by the Enforcement Directorate, which has got a blue corner notice issued by the Interpol. 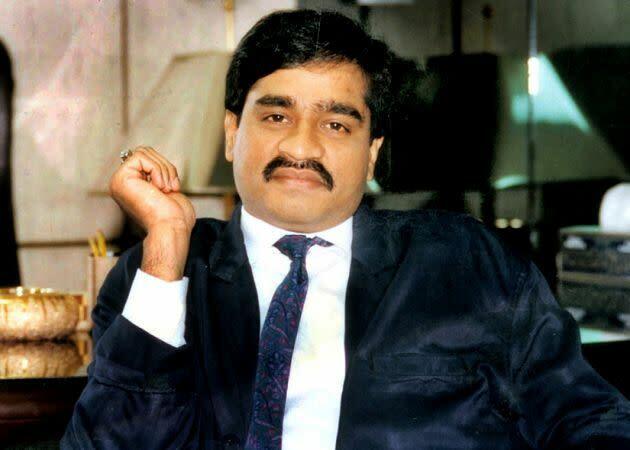 Dawood Ibrahim: The leader of one of the biggest organised crime syndicates, D Company, Dawood Ibrahim is believed to be the mastermind of the 1993 Bombay bombings, and is on the list of the country’s Most Wanted Men. Born to a Konkani Muslim family in Ratnagiri, the son of a constable, Ibrahim was brought up in the Dongri locality of Mumbai. He and his gang, terrorised much of the country, and was involved in hawala, betting, drugs and arms smuggling. He was also deeply involved in the Bollywood film industry and had financed several films. After the Mumbai blasts, and the riots that ensued, Dawood’s team reportedly split with Chhota Rajan, then one of his closest aides, who went on to form his own team. Ibrahim, who was out of the country when the blasts happened, never returned. He moved to Karachi with his family and some close aides, has grown his syndicate there, and is currently holding a Pakistani passport. He turned 60 in December 2015, and is believed to be looking for a successor to take over his empire. Ravi Shankaran: In October 2005, some documents had been allegedly leaked on a USB pen drive from the Directorate of Naval operations, also known as the Navy War Room, in New Delhi. These papers, which dealt with the Indian defence purchases, were passed on to billionaire arms dealer, Abhishek Varma, ex-naval officer and London based businessman Ravi Shankaran and an associate of his, Kulbhushan Prashar. However, they were intercepted by Airforce intelligence, under the leadership of Commander S L Surve. 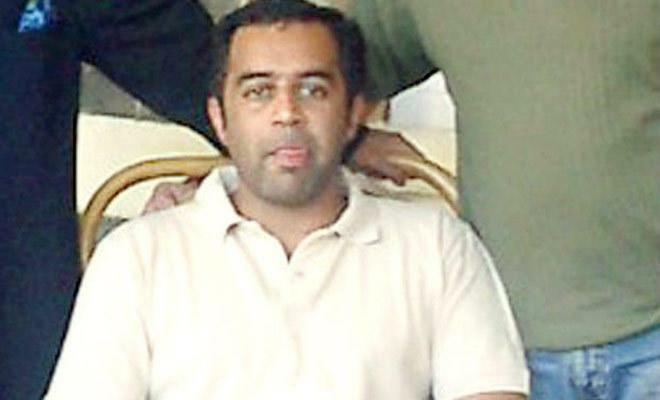 While the others accused in the scandal had been put on trial in 2014, Shankaran gave himself up in London in 2010, after an Interpol Red corner notice had been issued against him. Proceedings to secure his extradition to India had been started in 2013. However, he appealed against the order in the High Court, which then rejected his extradition. While he remains at large in London, the CBI has said that it will not go after him. Tiger Hanif: An aid of gangster Dawood Ibrahim, Mohammed Hanif Umerji Patel, also known as Tiger Hanif, is wanted in the country for financing the two bomb blasts which happened in Gujarat in 1993 – one which killed an eight year old school girl, and another at a crowded railway station in Surat that seriously injured 12 people. The aide is currently in Manchester and his extradition is being sought by India. Hanif has made representation to the British home secretary Theresa May to avoid being extradited to India. Nadeem Saifi: Part of the yesteryears music duo Nadeem Shravan and one of the most successful Bollywood music directors in the 90′s, Nadeem Saifi, has been in exile in London ever since he was accused of killing Gulshan Kumar, the then manager of Indian music label, T-Series. Though Saifi was on a holiday in London when the murder happened, the police accused him of being part of the conspiracy to kill Kumar. 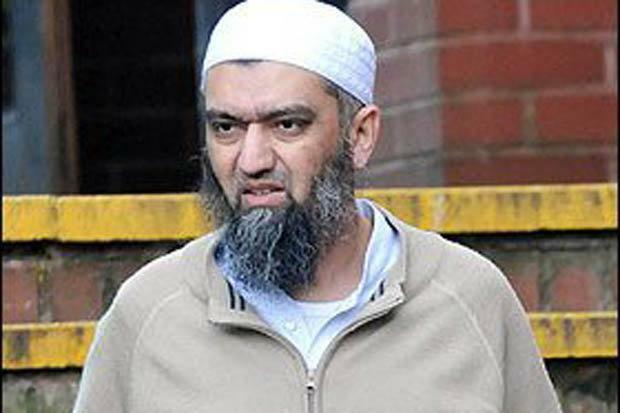 The Indian government sought his extradition from the UK, he managed to avoid it after his legal team proved that the police’s evidence was flawed. Only one man out of around 19 suspects was convicted for the murder by a Mumbai Sessions Court, in 2002, Saifi’s arrest warrant still remains. In order to get it revoked the musician has to appear in an Indian court, where he fears he will be remanded. He has, however, been in touch with the Indian music industry from the UK, and made his musical comeback with the film, Ishq Forever.